4G63... enough said. 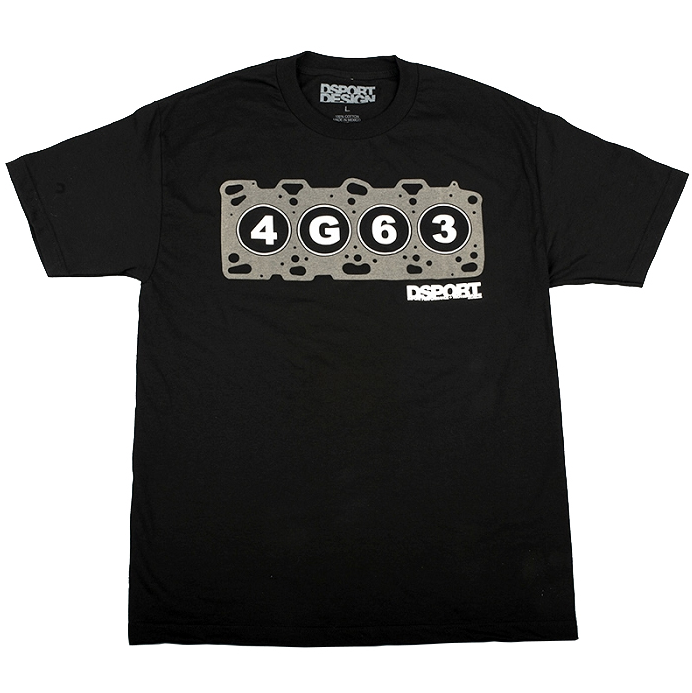 Commemorate this legendary motor with this legendary t-shirt. Available for a short time only so get yours today.